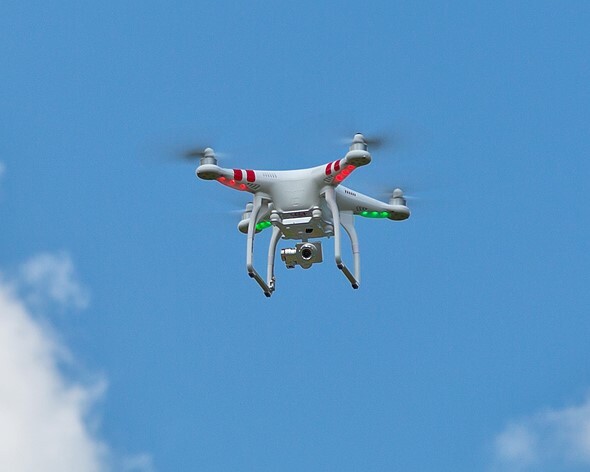 Despite camera drones becoming more and more intelligent, high-quality aerial tracking shots normally still require a large degree of human input. A research project at the MIT’s Computer Science and Artificial Intelligence Laboratory (CSAIL) is aiming to change that. The team has developed a drone that does not require any human control for recording tracking shots. Users can specify a viewing angle as well as the position and size of the target’s face on the screen and the drone will remain locked onto its target while also avoiding any obstacles in its flight path. Tracking parameters can be changed in-flight and the drone will adjust its position accordingly. Users can also attach a weighting to parameters, so the drone can prioritize in situations when it’s impossible to maintain all specified parameters. The MIT drone and tracking system will be presented at the International Conference on Robotics and Automation in Singapore at the end of the month. You can see the MIT drone in action in the video below and find more information on the MIT website.